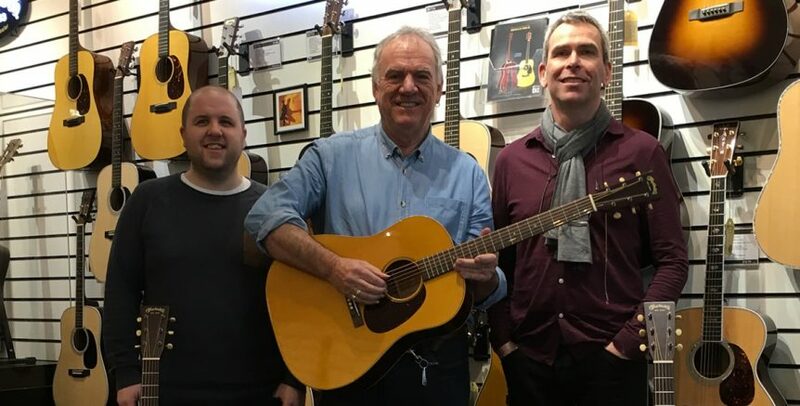 We recently had the great privilege of having legendary UK guitarist, singer songwriter Ralph McTell in our Denmark Street showroom. 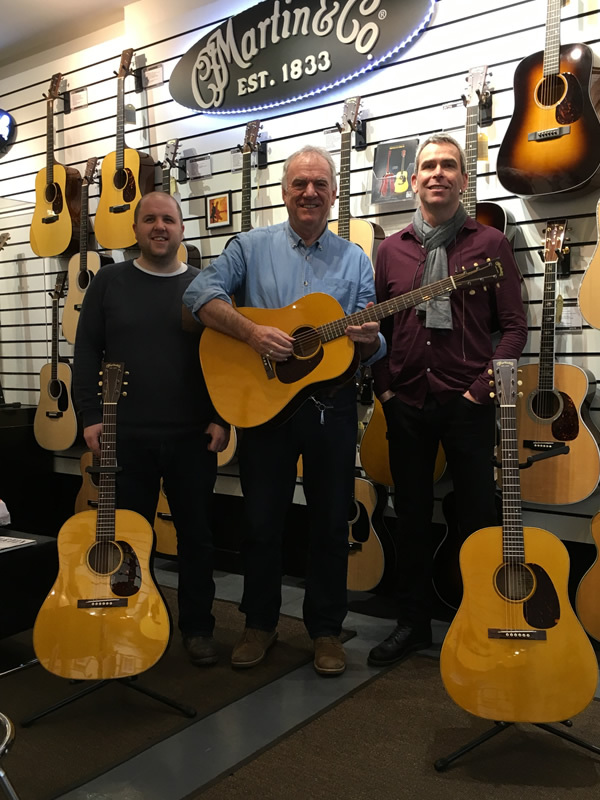 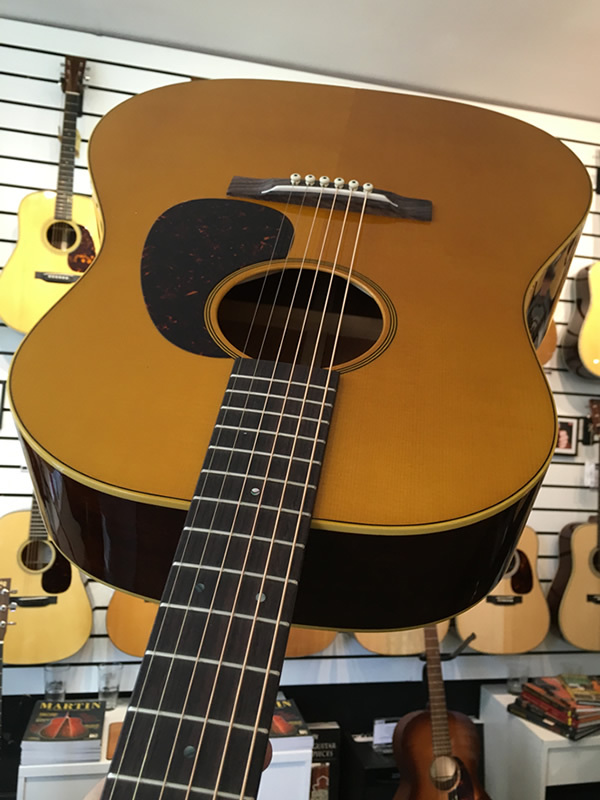 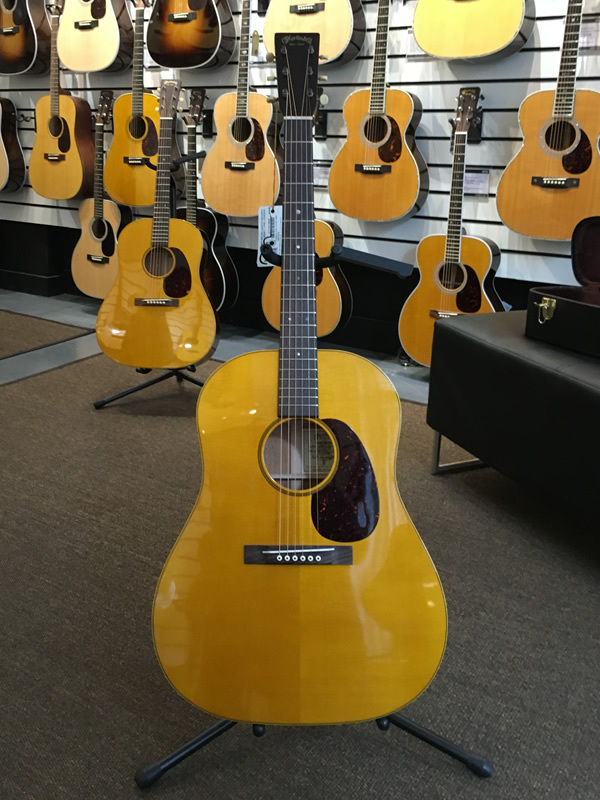 He’s been in a few times over the last year or so trying various Martin Guitar models and his recent visit was very exciting as he was trying out some examples of his very own UK artist edition guitar! 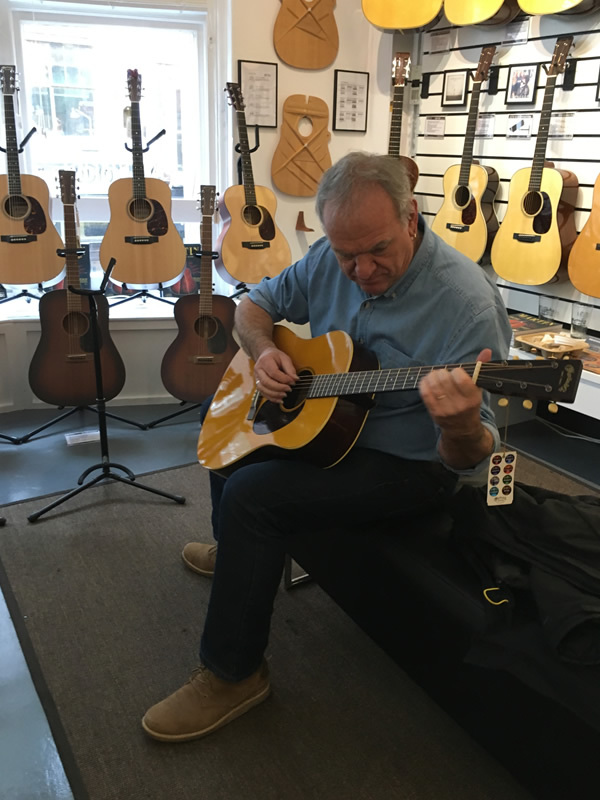 During his visit, Ralph played a few examples of his signature guitar as well as a few other Martin models from our showroom. 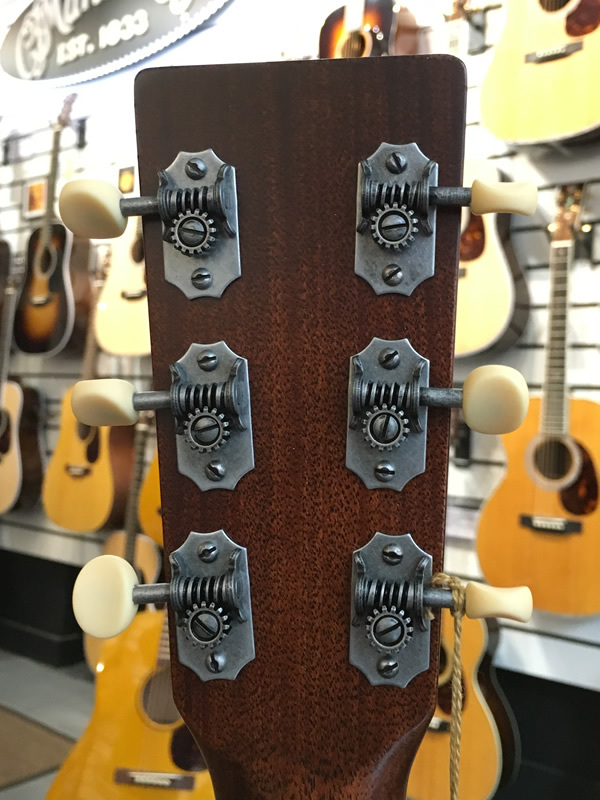 We inevitably talked about guitars in general and Ralph also told us a great story about how he bought a 30’s 00028 in the 1960’s for around £25!!!! 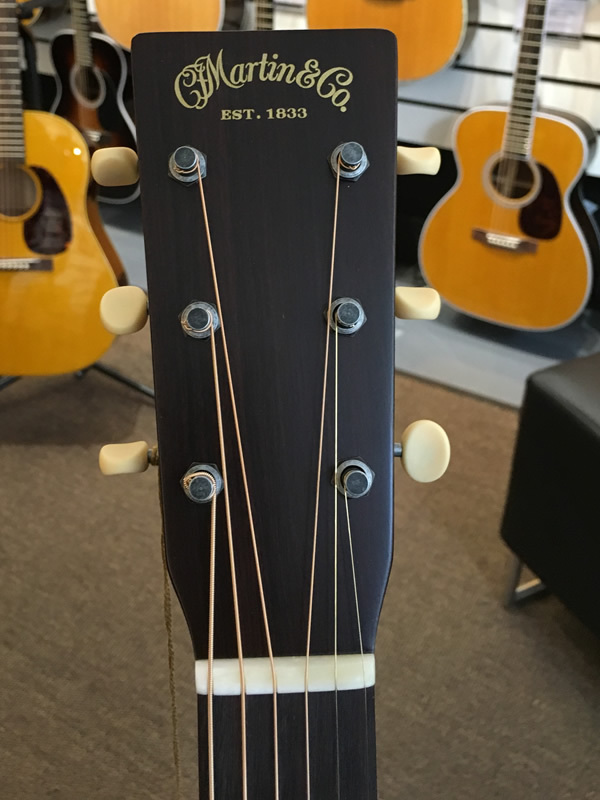 He also still has this guitar too! 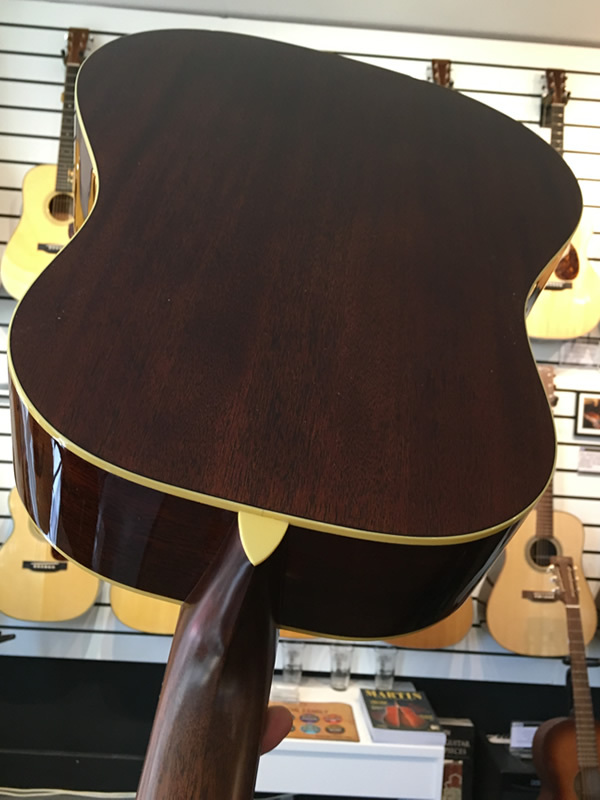 We will give more info on the model in the near future but what we can say is that it’s an incredible sounding guitar! 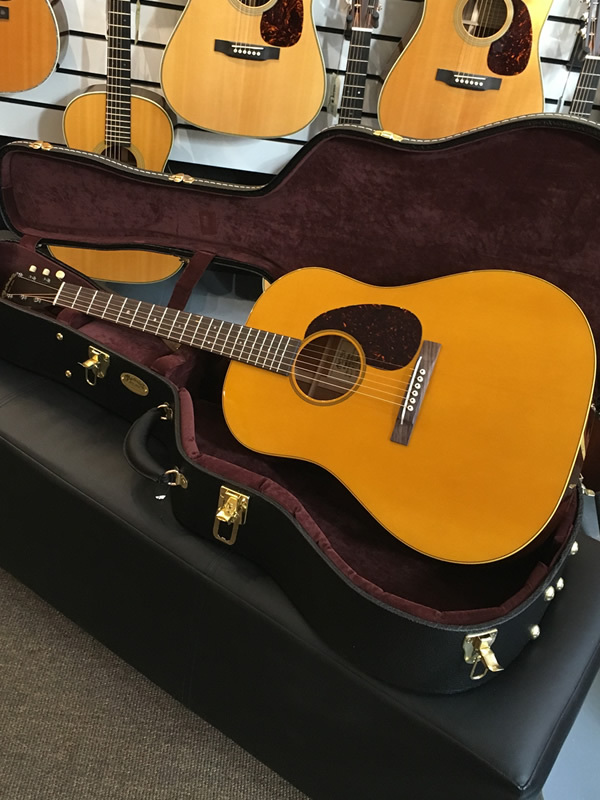 Here’s a few pics from Ralph’s visit.